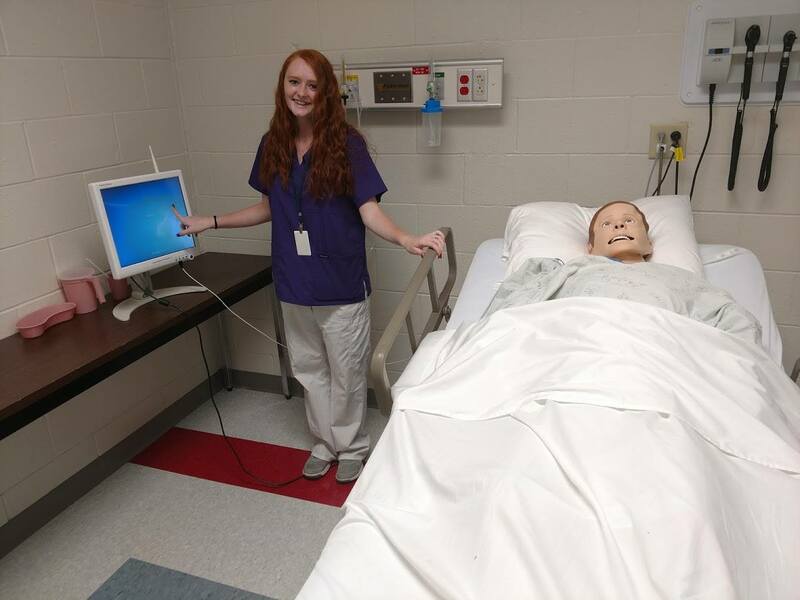 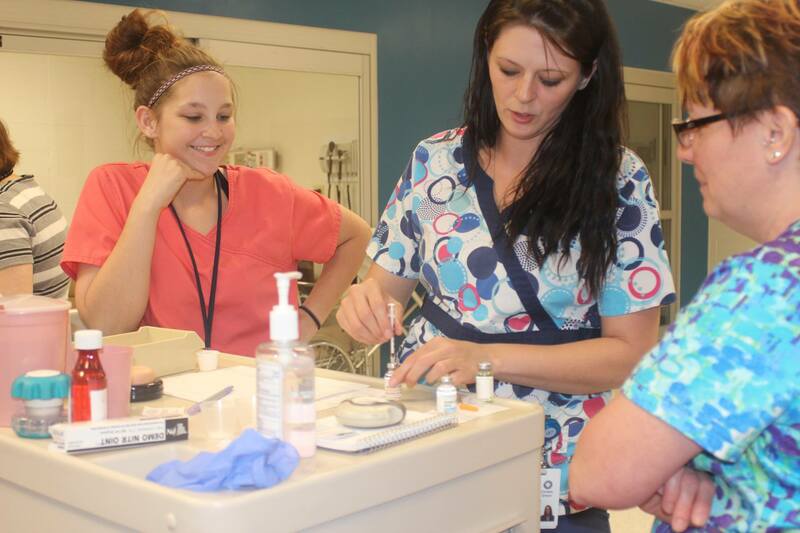 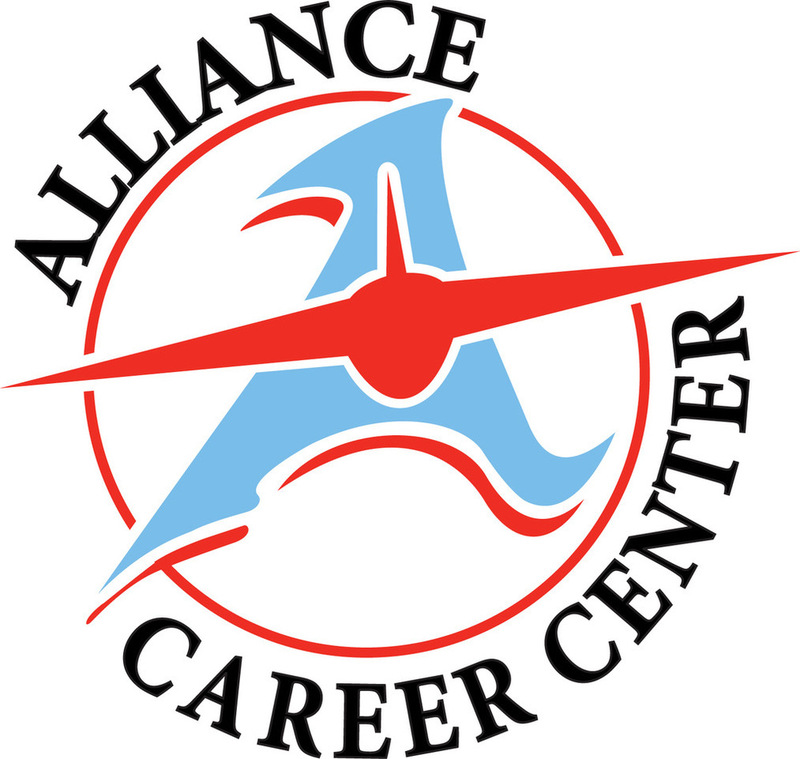 Alliance Career Center is now enrolling for all classes! 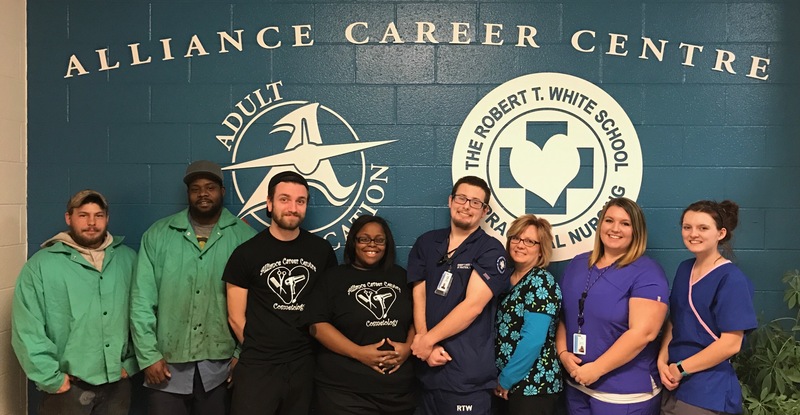 The mission of ACC is to provide educational opportunities for adult students to attain, maintain and advance their careers. 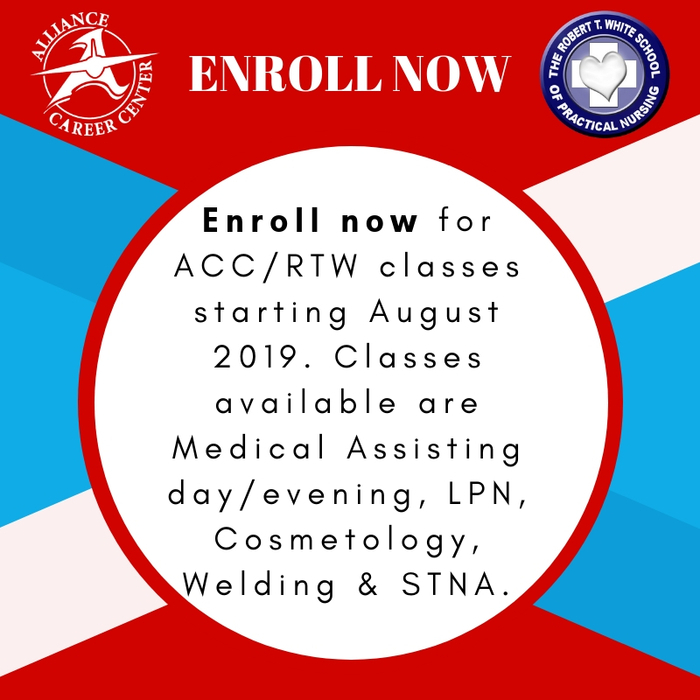 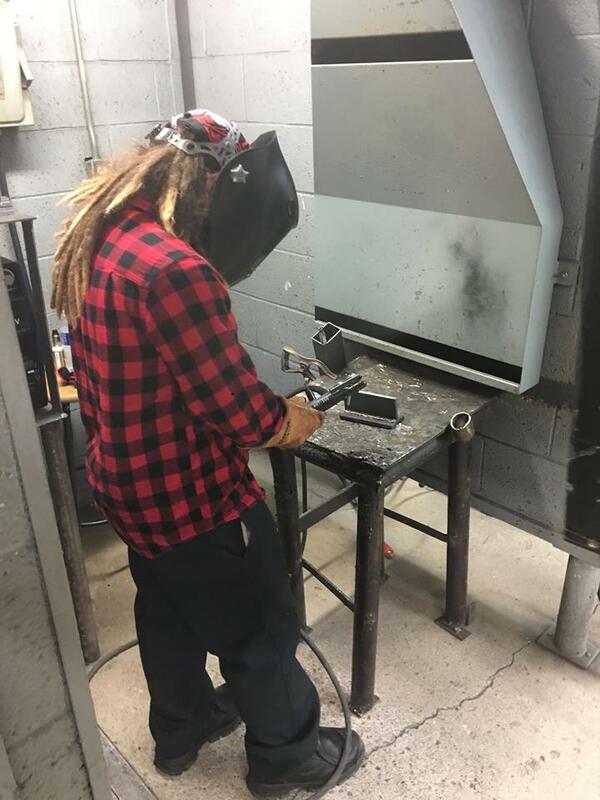 NOW ENROLLING FOR FALL 2019!